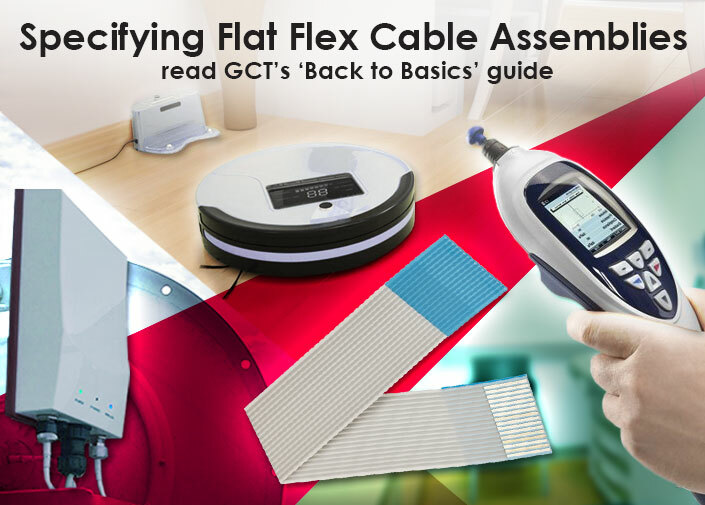 GCT offer 0.5mm and 1.00mm pitch Flat flex cable which perfectly complements GCT's FFC connector range. Cable is available in 6-80 conductors in 0.5mm pitch and 4-50 conductors in 1.00mm pitch. 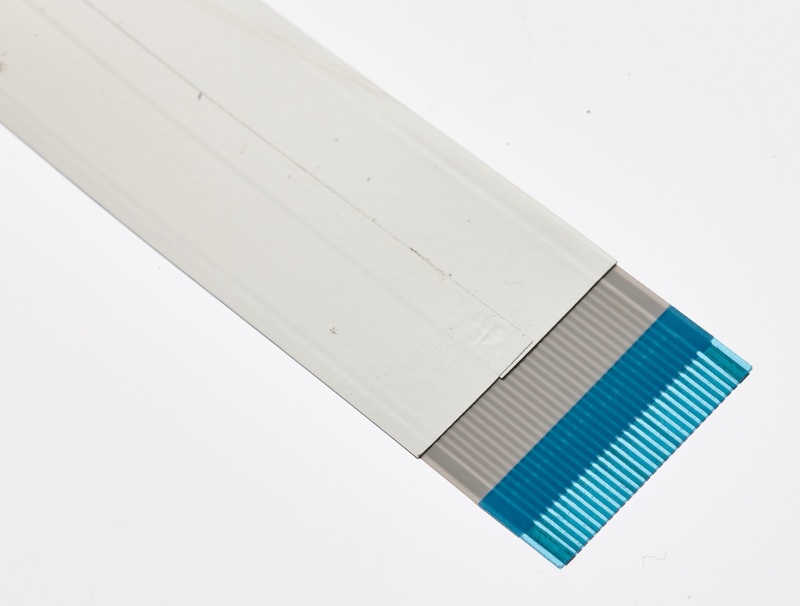 1.00mm pitch is available in a variety of thickness options. 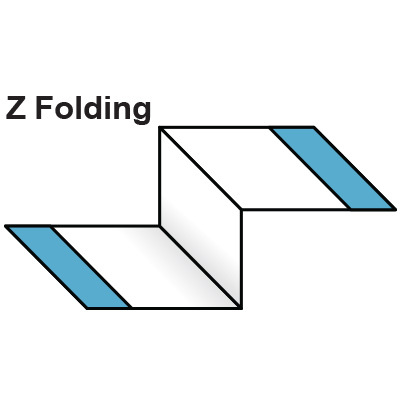 The minimum order quantity is 5,000 pieces, free of charge samples are available for approval. 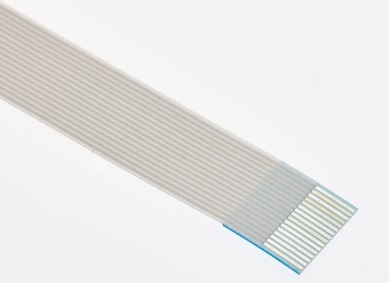 The Flat Flex cable is available in A type - Contacts same side or D Type - Contacts opposite sides, whichever your design requires, see graphic above which shows examples of how each type might be used. 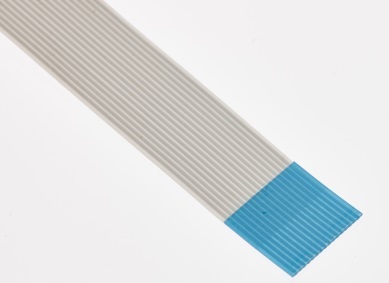 Standard cable is suitable for 80°C and 60 volts. Lengths start from 30mm up to 1meter plus and are specifiable on the FFC cable drawing. I have high temperature requirements! 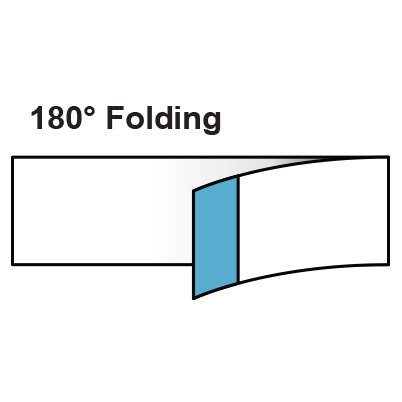 Can flat flex cables be folded? What are the purpose of stripped ends? 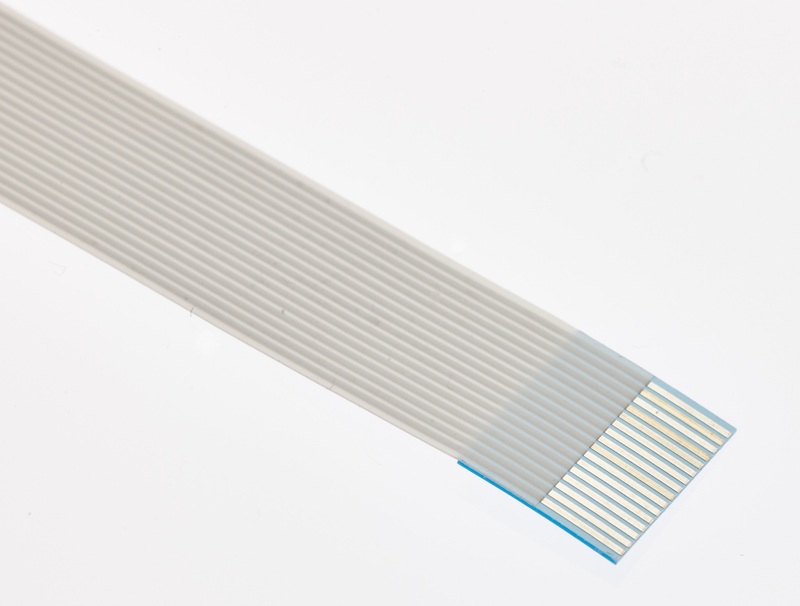 Can I have different length Stripped Ends and Supporting Strips? Shielding (grounding) is used to improve EMI (electromagnetic interference), which is basically protection from external electrical noise. 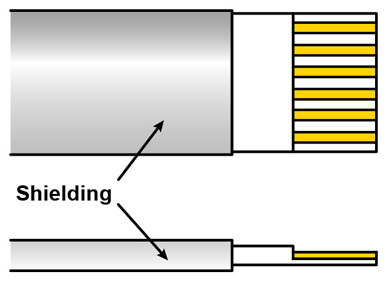 Sometimes on a FFC cable alternative conductors are grounded & connected to the shield, so giving each of the other conductors (carrying electrical signals) protection from interfering with each other or from external electrical noise. 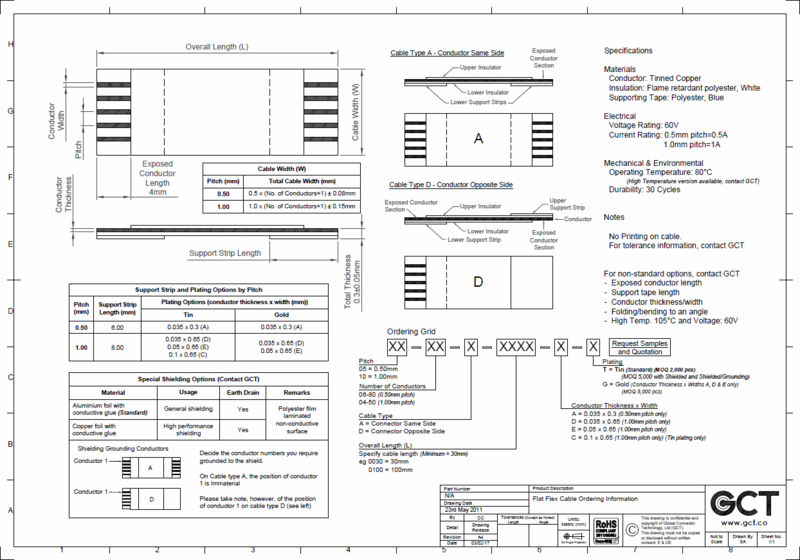 Please decide which conductor numbers you require grounded to the shield, on type A cables the position of pin 1 is immaterial, that is not the case with type D cables, where conductor 1 is shown on the GCT standard drawing. 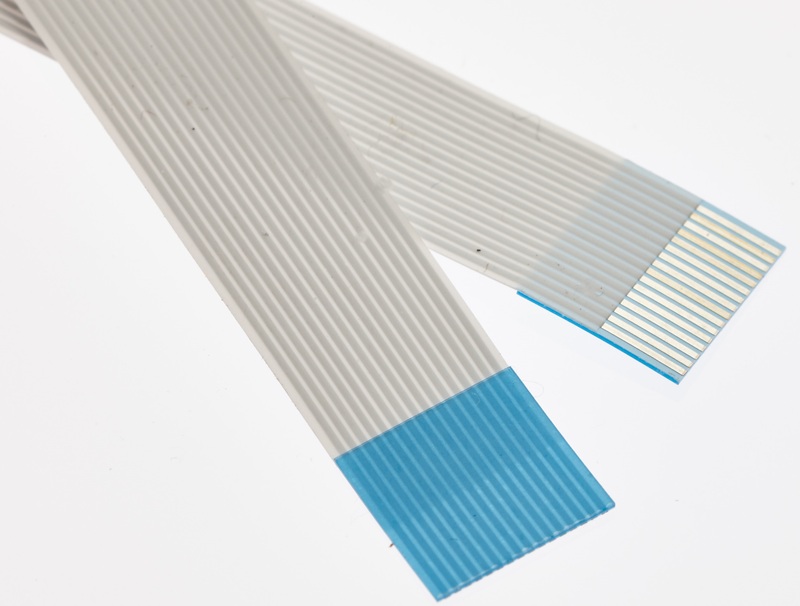 Shielding is achieved with aluminum foil with conductive glue as standard, alternatively for high performance requirements copper foil with conductive glue is used. 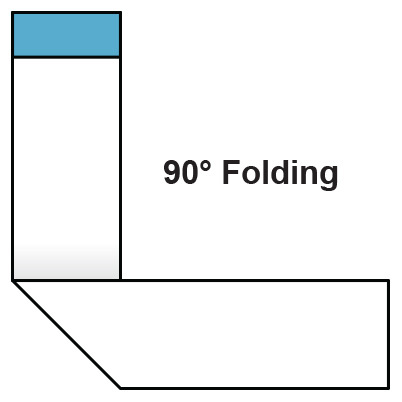 The foil can be insulated or left bare. NB GCT do not offer drain wire options. Standard cable is 80°C, high temperature is 105°C. 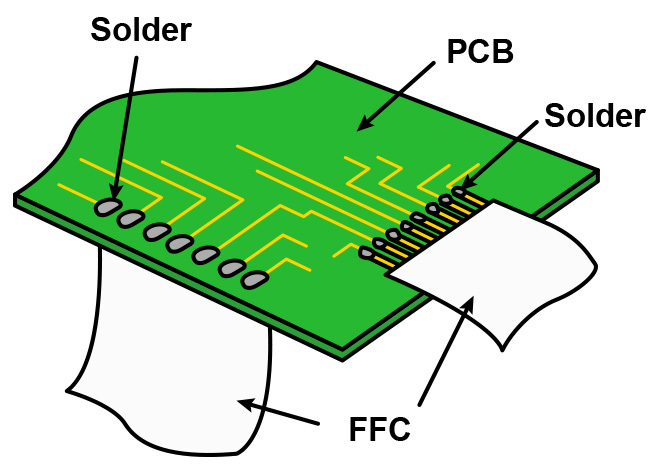 Stripped ends allow soldering direct to a PCB, which removes the need for a connector, generally this is used in fit and forget design solutions where cost is critical and plugging/unplugging of the FFC from a connector is not required. Customers sometimes require an extra stiffener to aid insertion of the FFC cable into the connector, GCT standard FFC cable has a stiffener (shown as 'support' on standard drawing). 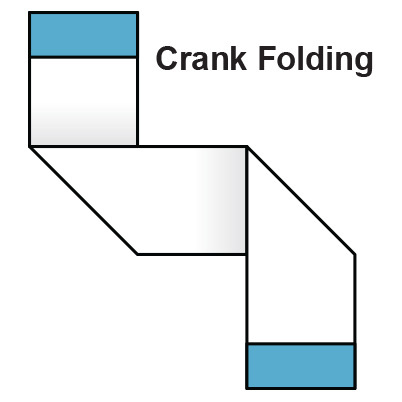 GCT's standard stripped end length is standard at 4mm, GCT can offer special versions with longer or shorter supporting stripped ends. 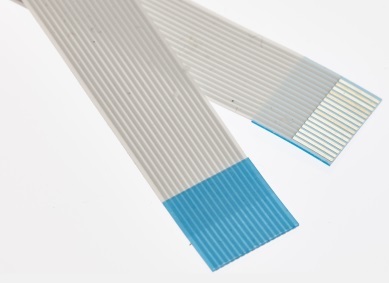 GCT's standard Supporting tape is standard at 6mm on 0.5mm pitch and 8mm on 1.00mm pitch, GCT can offer special versions	with longer or shorter supporting strips.